This playlist has a story behind it. 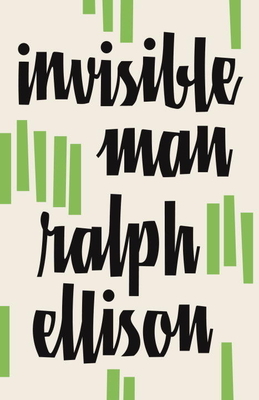 My sophomore year of high school I was assigned Invisible Man by Ralph Ellison for my end-of-term paper. The protagonist often mentions Louis Armstrong's song, "Black and Blue". This playlist is inspired by the music of that era, and music inspired by the artists of that era.